When I had a hiatus in blogging (a year), I became interested again in photography. I capture moments with whatever technology is available. First with my iPhone. It was then I discovered iPhoneography. Have you once doubt a stunning photo is capture using a mobile device? That was me before I had my first iPhone. Then I wanted something more not from my mobile device. How about learning the technical aspects of photography with a digital camera. So here comes Canon Powershot SX270 HS. I’ve searched online and went to The Camera Store at downtown Calgary. I also bought the bag and memory drive (Lexar 8 GB SD HC). Tip: Shop online for the accessories. It’s better to see in person and try the camera. Or ask a professional advice if it’s the right camera for you. Have You Already Set the Time and Date? Everything is going fine with my photo walk mostly in parks and museums. So what can I say about Canon Powershot? Durability is indubitable. I dropped it on the pavement at Disneyland in California and it’s still working. But not surprisingly, it sustained a few scratches in the corner. The battery doesn’t last long when taking videos. The 12.1 megapixels is of high quality for a beginner like me. Zooming in and out is quick and easy. 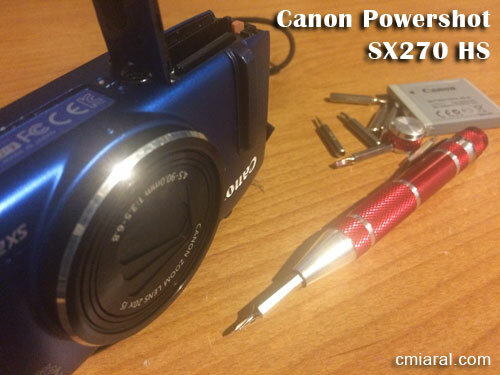 In summary, I consider Cannon Powershot SX270 HS a great deal although it wasn’t on sale. I hate to say it though, that the biggest drawback materialized after three years. It happened one day. Since then it is a mystery I’ve been meaning to unravel. I cannot permanently set the time and date on Canon Powershot. I can set the date and time but I have to do it every time I turn on the camera. It’s annoying that I skip setting it up. So what do I get instead? All the photos are dated in 1980. Backup solution: create a descriptive folder name with dates. As always, I search online for a solution. But I can’t find any. What’s the next best thing to do? I sent a tweet to Canon on Twitter. With this method, I often get response within a day than sending email then at the end of the day all I have is an auto reply. So here’s what Canon has to say. @CaerolM the camera’s built-in battery cannot be replaced by the user. Refer to page 17 in your manual for more info (“backup battery”). I’ve done the suggested solution several times already but to be sure I downloaded the manual online. I’ve read the suggested page and other interesting chapters. I’ve changed a few setting learn a few tricks. But I still cannot set the time and date on Canon Powershot SX270 HS. This is sad . 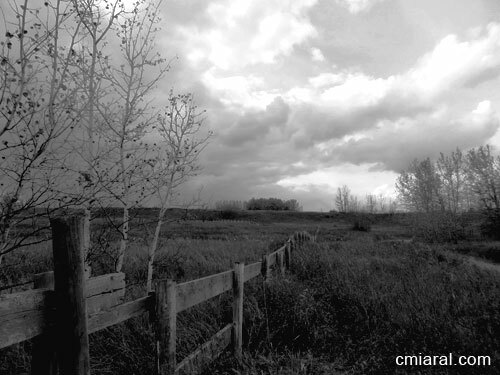 . . like a black and white photograph with negative space. This technical drawback is engraved in my memory. I will consider it when buying a new camera. Did you have the same problem? What was your first digital camera or DLSR? Waiting for your suggestion.